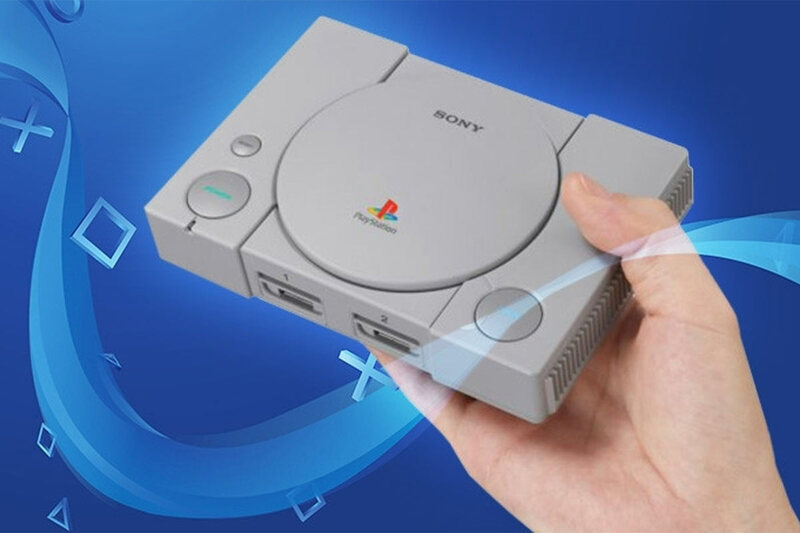 Sony has revealed the full list of games that will be included in the PlayStation Classic – a miniaturized version of the original 1997 games console. The list includes many fondly remembered classics from the 1990s – including Final Fantasy VII, Metal Gear Solid and Tekken 3 – along with some slightly more obscure titles that never gained mainstream success when they were first released (or were never big hits outside of Japan). Announced last month, the PlayStation Classic will be the latest retro console to be shrunk-down, loaded up with classic games and re-leased at a wallet-friendly price. The NES, Super Nintendo and Sega Megadrive have all recently had a similar treatment. The console will be sold with 20 games in its internal storage and will include 2 wired controllers and a HDMI connection. Similar to other mini consoles, it can be charged via micro USB. Due to its small size, the PlayStation Classic won’t be able to play original discs – the CD tray is non-functional and purely for decoration. As is par for the course, players won’t be able to download additional games either – but with a collection including some absolute gems, it’s still well worth the price of admission. The PlayStation Classic will be released on 3rd December 2018 with an RRP of £89.99.